I've had my old curling iron for about 5 years now, I believe, so it was bound to happen at some point. It sadly died. Yes, so tragic! It simply stopped working, but I guess that's to be expected after using it for so long. After months of using my straightener to curl my hair (which is also a Remington one), I finally decided to get another curling iron, since it makes it a hundred times more facile to get neat curls. I was extremely pleased to have it arrive this Saturday and - obviously - the first thing I did was try it on my hair, hence the photo above with my curls. I am very content with how it works and, to be honest, I had no doubt that it would be amazing. No, this is not a sponsored review or anything like that - I just adore their products. 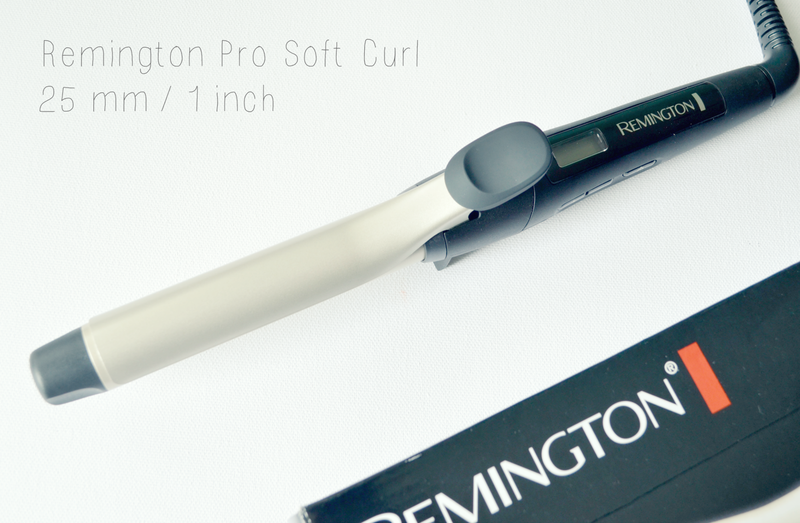 After owning three Remington hairstyling tools, I have to state that they are great quality for the price you pay. I believe all the products I have were around 30-45$, which is a decent price in my opinion. The curling iron I got this time (Pro Soft Curl) is a little thinner, because I wanted to have a more defined result (it is 25mm/1 inch, in case you're wondering). What I love most about these products is that they have extra ceramic layers (or whatever they're called) to protect your hair, they heat up incredibly fast and just work really nicely on my hair. Therefore, if you're looking for a great hairstyling tool, I would highly recommend these! What is your favorite hairstyling tool? Have you ever tried Remington? I am so happy to hear that I could help! I am sure you would like it, I feel like it's an amazing quality. 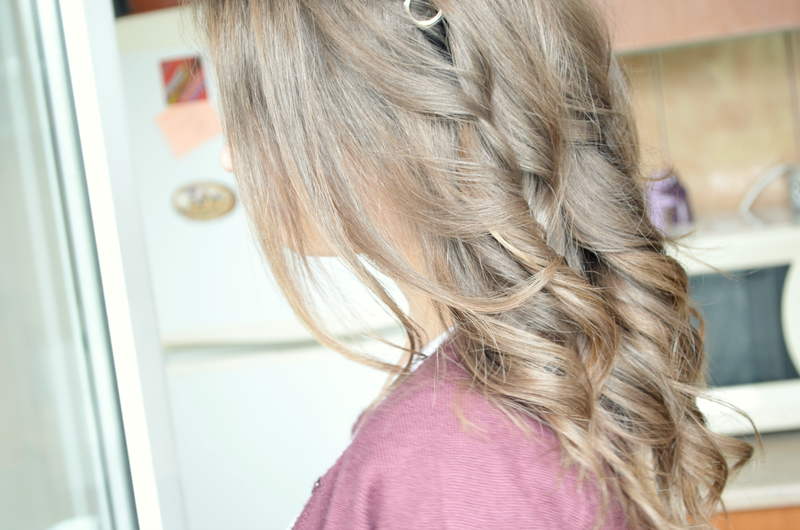 Wow, that style looks lovely on you :)! Really good review sweetie.